How can you save one from a fire if you want the victim to first explain why she allowed herself to be engulfed by the flames? 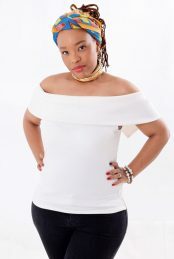 The abuse of a public figure highlights the daily struggle faced by many women – screams for help fall on deaf ears … until they are ultimately to be buried with mourners wondering why there never was a plea for help. And that sums up society: they are only willing to help when it’s too late. 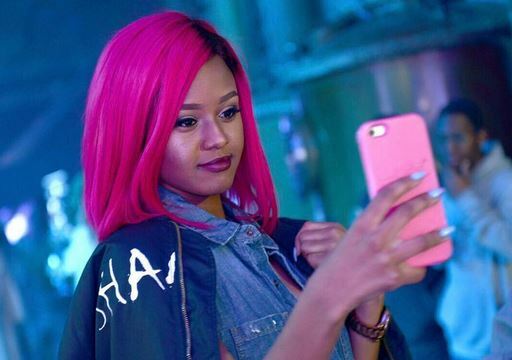 Bongekile Simelane, aka Babes Wodumo’s alleged abuse first came to light last year. Here was a 24-year-old woman, a baby herself, expected to be the poster child of surviving abuse. Babes decided to go back because of the uncertainty of freedom. We were spared the suffocating hold this man had over her, yet in our naivety, we judged her fear of a freedom laced with uncertainty. Why did she go back? Ultimately, we all stay one way or the other because of our belief and hope of what can be … Babes believed, she hoped. And today, she recognises the millions of voices that rallied behind her for a brighter future without the fear of triggering a beating. She may now find it is easier to walk away from a table that no longer serves love. There are men oozing skewered masculinity that must be enforced through violence. And as long as we have those who question Babes on why she went back, who preach before offering help, we will continue to have a femicide. How can you save one from a fire if you want the victim to first explain why she allowed herself to be engulfed by the flames? Gender-based violence will flourish if the victim is expected to explain the actions of the abuser. How absurd!